This October, William Hill are offering customers the chance to pick between 25 Bonus Spins and 25 Golden Chips on their Casino games in a Battle of the Bonuses. Launching on the 1st of October, gamers will get the choice to pick between the two on their first visit to William Hill Casino and then collect five of their chosen currency on any five days of their choosing between that date and 31st October. With 25 Bonus Spins on offer to use on slots and 25 Golden Chips for card and table games, this special offer is well and truly a Battle of the Bonuses! Whichever choice you make, you’ll have fun with five days of freebies. 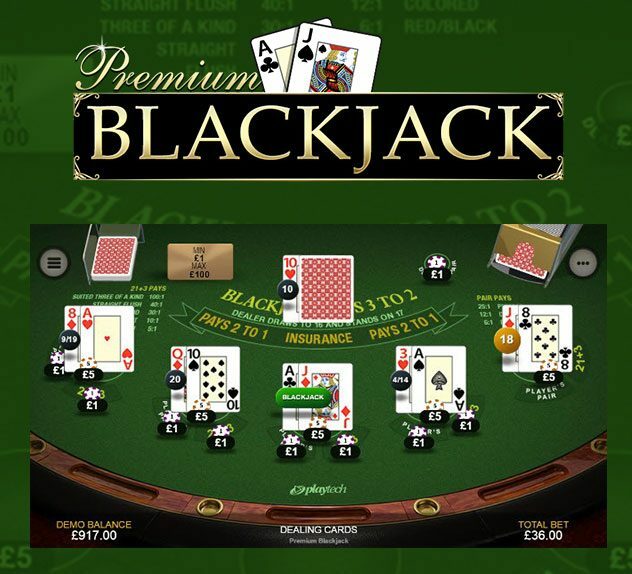 You just have to decide whether you want to play with up to 25 Bonus Spins or up to 25 Golden Chips. You can only pick one or the other, so pick wisely when you opt in on either Promotion Page. Whether that’s slots surprises or table treats, you’ll get five of your chosen currency to play with on any five October days of your choosing. Even better still, on completion of the free offer, customers will trigger a follow up bonus that they can opt into. Stake £10 and get a £5 bonus. Will you pick Team Bonus Spins, or Team Golden Chips? There’s plenty of time to decide which side you’re on! To get the maximum 25 Golden Chips or Bonus Spins over five days, just make your first opt in on or before 27th October. Head on over to the Promotions page to find out more about each offer. Once you pick your team, only that Promotion will remain in sight. In order to participate in the Promotion and receive your Golden Chips or Bonus Spins (and Bonus) during the Promotion Period, you must have followed the instructions to access this Promotion and clicked on the “Opt in“ button to confirm that you have read and agree to these Promotion Terms, and that you wish to take part in this Promotion. Once you have completed the steps above, the Golden Chips or Bonus Spins will automatically be credited to your Account. The Golden Chips/Bonus Spins can be used by clicking the “Golden Chips/Bonus Spins” icon within any of the Promotion Games. The Promotion is valid on the Casino page of the Website from 14:00:00 on 1st October 2018 to 23:59:59 on 31st October 2018 (UK Time) (the “Promotion Period”). For customers wagering using funds other than GBP (£) (e.g. US$, CA$ or €), where reference is made in these Promotion Terms to an amount in GBP (£), the equivalent amount in the currency you are using shall apply. 1 GBP = 1 AUD = 1 CAD = 1 EUR = 1 USD = 10 DKK = 10 SEK = 10 NOK = 100 JPY.